Do you enjoy wrapping your gifts as you go or waiting until the night before and wrapping them all up at once? 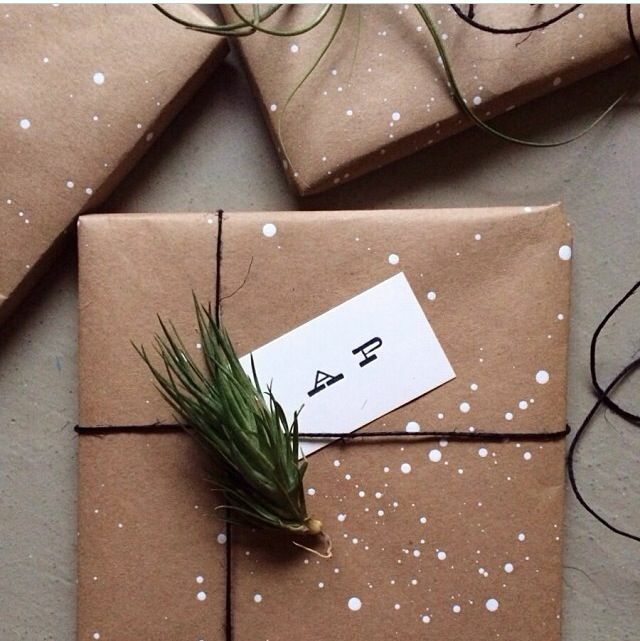 Either way, here are some cute and creative ideas for wrapping gifts with brown kraft paper. This wrapping trend of recent years will likely to be a staple as the possibilities for prettying up a brown paper package are pretty much endless. Happy wrapping!